During Gamescom 2018, Kotaku UK spoke to Starlink: Battle for Atlas creative director Laurent Malville about how the company worked with Nintendo to bring Star Fox into the game. It all started at E3 2017. After the Ubisoft press conference, Ubisoft developers presented the game to several Nintendo executives behind closed doors. Those who saw the game include Super Mario Odyssey director Kenta Motokura, ARMS director Kosuke Yabuki, and Nintendo of America’s Reggie Fils-Aime. 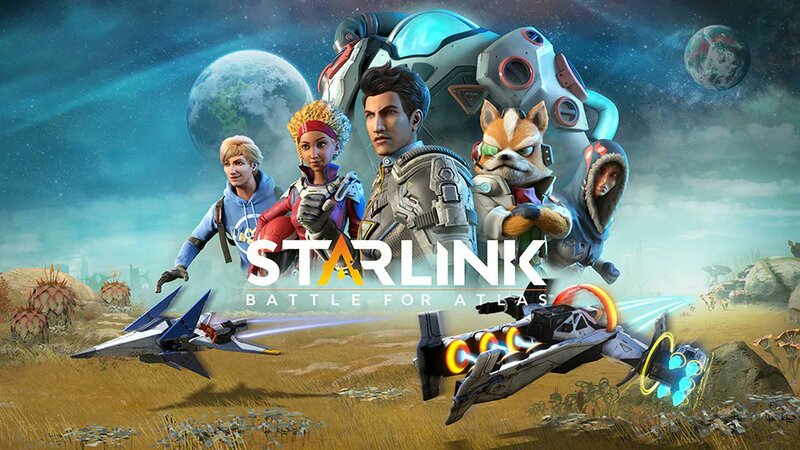 Several weeks later, Ubisoft Paris informed the Starlink developers that they have been invited to Nintendo’s headquarters in Kyoto to show Shigeru Miyamoto and the original Star Fox team Starlink: Battle for Atlas and how a potential collaboration involving Fox McCloud could look like. Malville says he wasn’t sure who raised the idea about the collaboration, but believed Nintendo was the one who proposed it first. 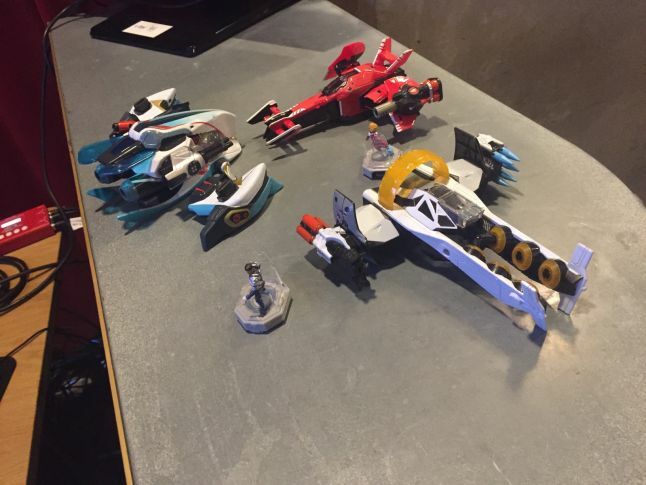 On the big day, Malville and other Starlink developers presented Shigeru Miyamoto a 3D printed Arwing with Starlink connectors and other Starlink ships. Starlink ships are completely modular, so users can swap wings and parts to their liking. To the surprise of the team, Miyamoto removed the Arwing’s wing and plugged in a component from another ship called Neptune. He looked around and started thinking about it, which felt pretty intimidating to the developers. Fortunately, Miyamoto shared some feedback with the team. He fully understood the idea behind modular ships and believed it would be best for users. Thus, Nintendo gave the green light for the Arwing to be a modular ship. Of course, the team was very happy to accomplish this, since Nintendo is very protective of their IP.